After recently embarking on the world of cinemas, Al Hokair Entertainment, one of the leading family entertainment organizations in the UAE and Saudi Arabia, is now planning to establish its footprint within the global US$50 billion virtual reality gaming sector. With 91 active entertainment centers, under Al Hokair’s key entertainment brand ‘Sparky’s’, the group will now focus on embedding their centers with comprehensive virtual reality (VR) gaming zones. Virtual reality gaming is where a gamer can experience an interactive three-dimensional virtual reality environment. In particular, VR gaming opens up a three-dimensional space and opportunity to interact with the virtual environment, to manipulate virtual objects. “We are getting ready for the millennials, the digital natives, they need more immersive games and they exactly know what they want from entertainment centers such as ours. Over the last couple of years, we have seen a giant leap within the VR segment and we see the growth to continue till 2025. Current generation is consuming more entertainment content than ever before. 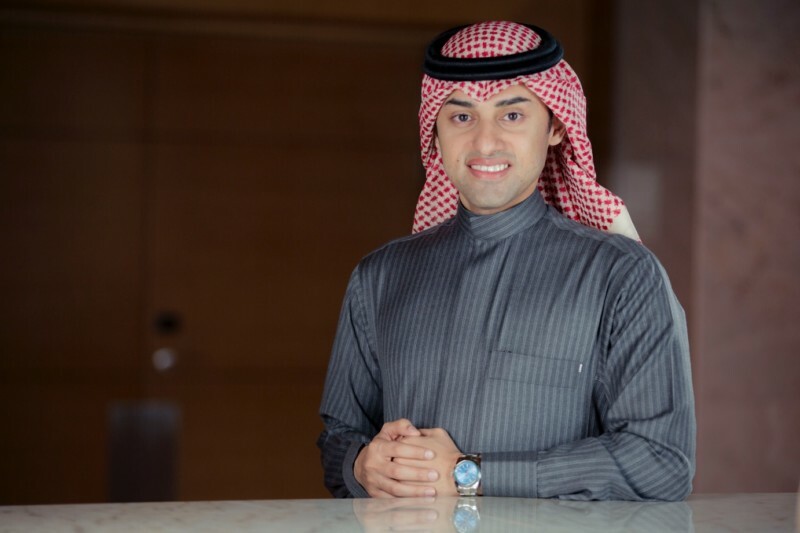 This is estimated to be a multi-billion-dollar industry and we want to ensure that we establish our footprint slightly ahead of the industry,” Mr. Mishal Al Hokair, the Executive Vice President and General Manager of the Entertainment Sector (pictured above). Current genres of VR gaming market are duplicating the most popular traditional video games’ genres. Specifically, simulations like shooters, races, and action VR games. However, Al Hokair Entertainment plans to create a more diversified menu of games in order to cater to a wider audience, including young children and adults. “We are looking at expanding our reach within UAE and Saudi Arabia and other regional markets. We believe that one of the key factors for the success of VR games is the immersion value of the whole VR concept. This ability of the gaming environment to reproduce a realistic representation of all human senses is something that engages the gamer. We are in the midst of conceptualizing such games with our partners. Another significant growth driver of the VR industry includes growing digitization, robust technology, increasing demand for head mounted displays in gaming and entertainment industries, and also rising investment in the overall VR market itself,” added Mr. Mishal. Sparky’s provides fun and excitement for the whole family with bowling alleys, family ice rinks, 4D cinemas, kids, adults rides and arcade games.